Giannis aka Psychoson was born in 1977 in Peloponese, Greece. He was raised in Corfu, Greece where he still lives. 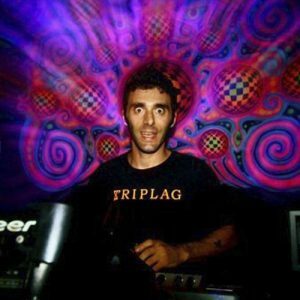 He started organizing psychedelic trance parties in 1998 (Mother Earth team) and djing in 2002. He writes music since 2003.